Hosting a party? Make sure these bacon wrapped tots are on your menu. Served with a sour cream and chive dipping sauce, they’ll disappear fast. 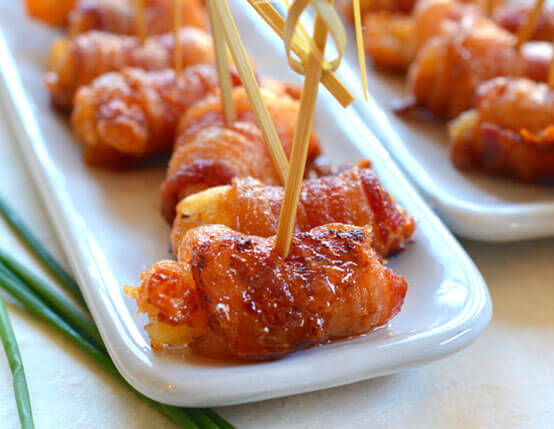 Place a piece of cheese on each tot and roll one piece of bacon around it. Place on baking sheet seam side down. Repeat with all tots. 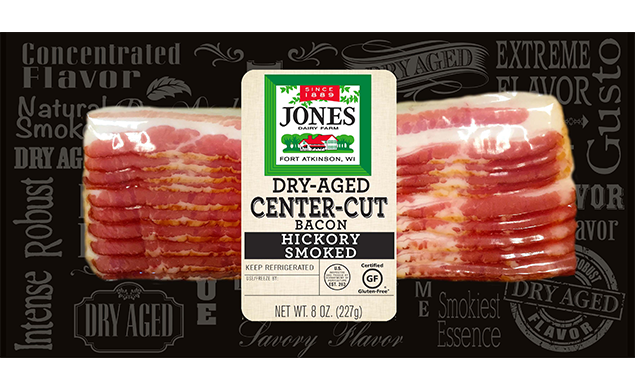 Bake for 20 to 25 minutes or until bacon is browned. For dipping sauce, combine sour cream, chives and black pepper. Serve tots warm with dipping sauce.